Founded in 1982, with headquarters in Minneapolis, MN, Buffalo Wild Wings is a rapidly growing fast casual chain with over 1200 locations. 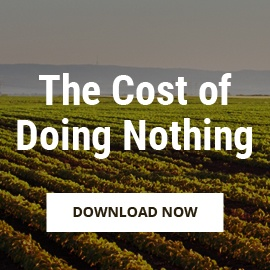 This restaurant group knows a “wing” or two about managing and optimizing their supply chain. To achieve this visibility, Buffalo Wild Wings is using FoodLogiQ’s Manage + Monitor solution for supplier and quality issue management. 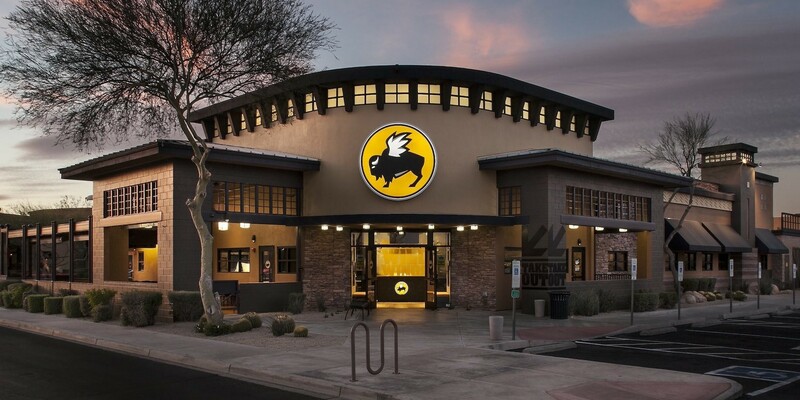 One of those leading the charge is Erin Kvittem, Senior Supply Chain Professional, at Buffalo Wild Wings who so kindly shared her story of how she is driving improvements within the company. Notably, she streamlined processes using FoodLogiQ that created nearly a 90% reduction in time spent managing quality issues. What was the initial challenge you were trying to solve? At the time, restaurants were telling us our process was hard, clunky and took too long to submit quality issues. 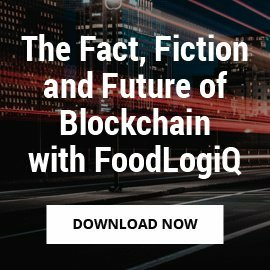 By adopting a technology platform like FoodLogiQ, we were trying to increase our efficiency, streamline processes, save time, all while increasing the visibility into our supply chain. Manage + Monitor centralizes our supplier management onto a singular dashboard so we can view real-time data. 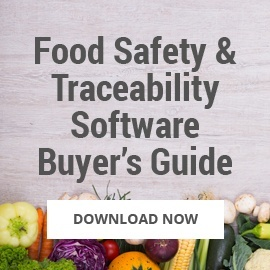 How does FoodLogiQ’s quality incident reporting functionality within Manage + Monitor address these challenges? 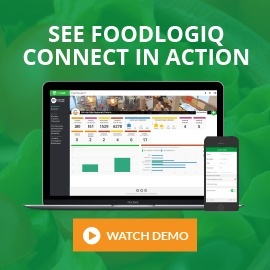 By modernizing our processes, anyone with access to the FoodLogiQ platform can view and track QIRs in real time; from the Buffalo Wild Wings corporate headquarters to regional managers to our restaurants, and even our supplier and distribution centers. The shared visibility has helped streamline our processes and create value across all stakeholders. With FoodLogiQ, we expanded our system to include all suppliers and distributors so we could increase our visibility. We created automated email notifications that included a direct link to the Quality Issue Report (QIR). They can then log into the FoodLogiQ’s platform using the link they received in an email and enter comments directly into the QIR form. This has eliminated the back and forth emails and therefore centralizing communications. I’ve been able to find what I am looking for much more quickly. The QIRs are directly routed to our distributors’ and suppliers’ contacts who specifically supplies that Buffalo Wild Wings restaurant so they can issue credits. 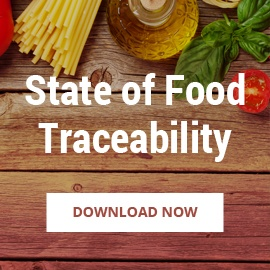 It’s all contained within FoodLogiQ and we are then able to generate and share reports. How did you get started with changing your processes? We started our roll out of these new processes and the FoodLogiQ platform by identifying a core group of users to adopt it first. In January 2017, we asked field leaders at 32 pilot restaurants who we considered “QIR power-users” to participate. We also included the distribution centers that serviced these restaurants in the pilot. Then we expanded the program to a network of all U.S. restaurants in March. How did you communicate this change? Describe your plan. Myself, along with the supplier quality manager and a member of our food safety team at Buffalo Wild Wings were the initial drivers and owners of the project. I think it is important that whenever you are about to embark on a business transformation to include different voices within your organization. We developed a change management plan to present not only to our company but also to our suppliers and distributors. We arranged a kick-off call and presentation with our strategic supply chain partners which FoodLogiQ helped to facilitate. We reviewed the program objectives and presented a demo to both suppliers and distributors so they could see first hand the value the FoodLogiQ platform will bring and why we were making changes. We also incorporated how to use FoodLogiQ into our restaurant training video. We wanted our restaurants and partners to feel comfortable with the technology to increase adoption. Everyone was very excited. We communicated that this was not only going to save our internal teams time but our suppliers and distributors time as well. Before implementing FoodLogiQ, we were using Sharepoint to centralize QIR forms. So to make this transition smooth, we created the QIR form within FoodLogiQ to look similar so to minimize the need to learn a whole new process and it helped to speed up the transition time. Business transformation will not happen with just a plan. You need company and partner buy-in. This is only accomplished if you communicate that these changes align with your company culture, values and employees, from leadership to those in the field to our suppliers. And once you implement these changes, the value can only be sustained if everyone embraces it. 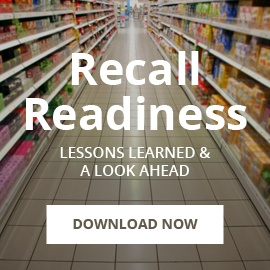 Did implementing FoodLogiQ change your role and how you spend your time? Managing QIRs was never supposed to be my full time job. I was probably spending 25 hours a week tracking and managing QIRs before FoodLogiQ. I was always looking for replies from suppliers, DCs or waiting for a restaurant to respond. It was a lot of email pushing and took a lot of time. Now, I probably only spend 2-3 hours a week managing QIRs. This is almost a 90% reduction in time spent managing QIRs. It has become a significantly better experience for me. In 2016, Buffalo Wild Wings managed over 7700 QIRs. On average, restaurants received a response within 11 days. To break this down further, 75% of QIRs received a response within 2 days. The other 25% of QIRs submitted to suppliers had a 30 day cycle time, from submitting to receiving a final reply. Now after implementing FoodLogiQ, I usually have a response within a couple of hours as opposed to two days for those 75% of QIRs under the old system. The response time for the other 25% of QIRs has also been drastically reduced. I now get a response on average in 6 days from the original 30 day response cycle. That’s a significant time savings and process improvement! The ease of use and the smooth transition has enabled more people to use FoodLogiQ and it has had a time savings ripple effect. This is another added benefit we were hoping for. Because the process has become easier to manage, I project that we will increase our QIR utilization rate by 15% this year. Are there any additional tips you would like to share? The Super Bowl and March Madness are two of our busiest times of the year at our restaurants. We strategically targeted our FoodLogiQ launch during the “downtime” between these two massive sporting events. I would recommend to others who are implementing technology to pick a time that is least impactful on operations. Thank you for sharing and for your time!